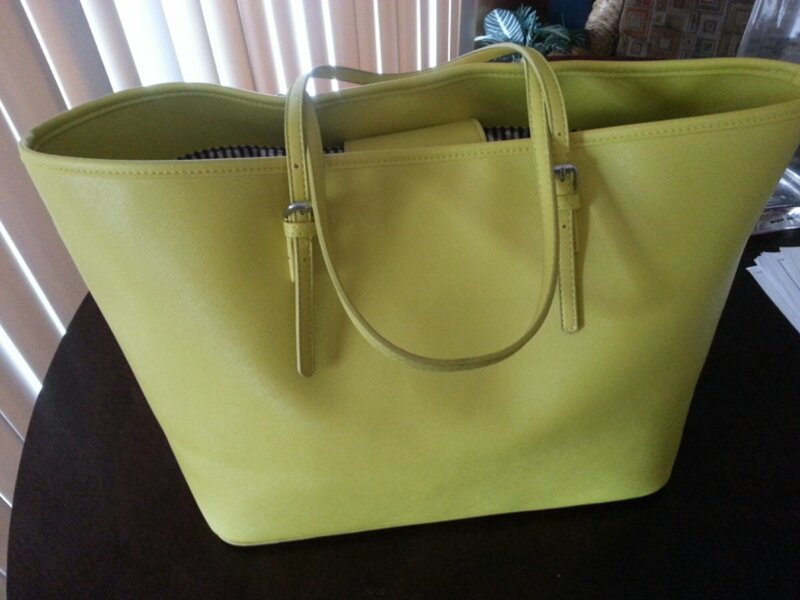 Some say granny apple green, some say olive green, some say springtime yellow, whatever the color I have fallen in LOVE with my new purse. When I find a purse in a store the first thing I do is the “shoulder test”. The shoulder test is something me and my best friend do, we see if the purse can fit comfortable on our shoulder. This Walmart special sure did past the test. Yes, I said Walmart! I ran in to get one thing and ended up with this. This purse comes in a variety of colors such as apple candy red, navy blue, pure white, and royal blue. 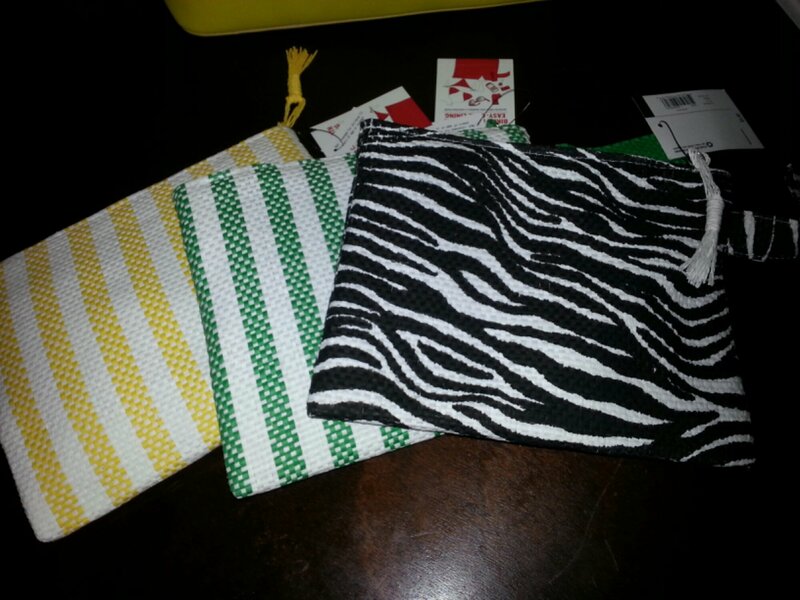 The purse is sturdy and every color is made with different color lining. Hope you like my new Springtime purse as much as I do.